Take a vibrant tour through the Harlem Renaissance era in all its boisterous, swinging glory. 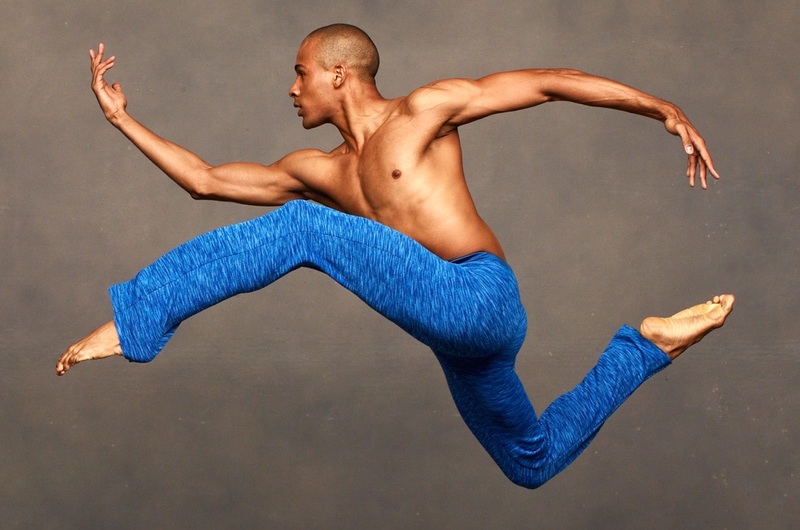 In this new ballet by the magnificent, 18-year Company veteran Matthew Rushing, legends like Langston Hughes, Zora Neale Hurston, Josephine Baker and their contemporaries come alive to the music of Fats Waller, Nat "King" Cole and more. This production was supported by the Ailey New Works Fund, sponsored by Altria Group, Inc. Generous support was also received from The Jeanne Greenberg Rohatyn & Nicolas Rohatyn New Works Endowment Fund, The Ellen Jewett & Richard L. Kauffman New Works Endowment Fund, and Cheryl Bergenfeld Katz.